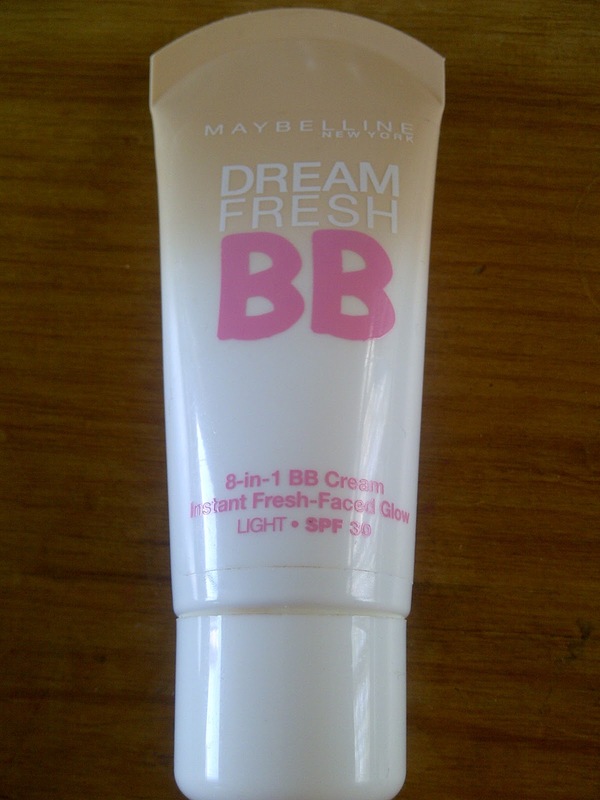 Maybelline Dream Fresh 8 in 1 BB Cream. Instant fresh-faced Glow without looking all made up. So as you can see, just like the other BB creams, this product claims it does a ridiculous amount of things, but unlike some of the others, I think it actually does do most of them! Firstly, although there are only 4 shades I think they have very good ability to adapt to and compliment your skin tone so the lightest shade is a good match for me when I have a tan and when I don't. 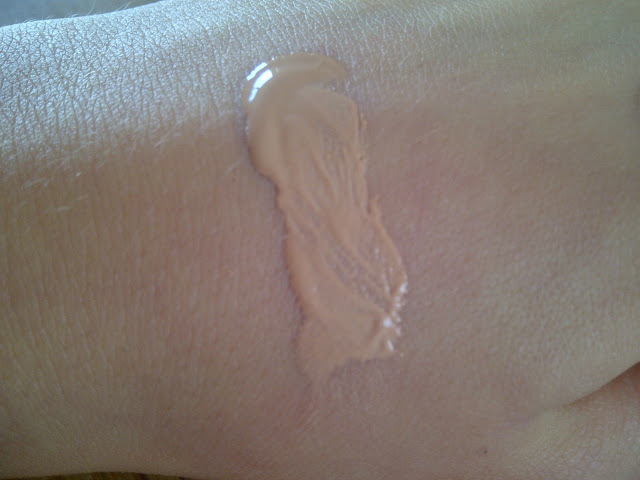 I would say this shade would suit the majority of skin tones as 'medium' and 'dark' come out incredibly dark and 'universal glow' came out incredibly orange, although I have been told it does blend out to a more natural colour. 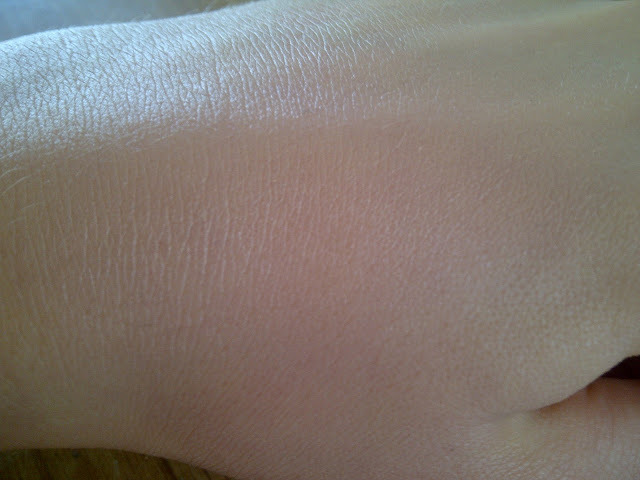 shade 'light' swatched and blended. The main thing I adore about this product though is how easy and quick it is to apply as it has such a thin and light consistency that you can literally just rub it into your skin like you would with a moisturiser and it applies evenly and perfectly. This is the one thing I really wanted from this product, as I wanted to use it on lazy days or when I'm in a hurry and don't want to faff around with a proper foundation and a make up brush. The price you pay for such easy application is a low coverage, as the reason it's so easy to apply is because it's so thin and sheers out like a tinted moisturiser. But to be honest if I want a fuller coverage I'll use foundation or apply it with a brush and it does only promise to blur imperfections and not to conceal them and it does indeed do this, as well evening out my skin tone nicely. But I would suggest that if you're like me and want a bit more coverage on blemishes and scarring, then you should use this with a good concealer like Collection's lasting perfection or as I said, apply it with a brush. Coverage aside, the actual finish this gives is gorgeous as my skin looked so glowy, healthy and fresh and did hydrate my skin without looking too oily, so perfect for hot summer days, although I do have a normal to dry skin type and if you have a more oily one you may need to powder over this. 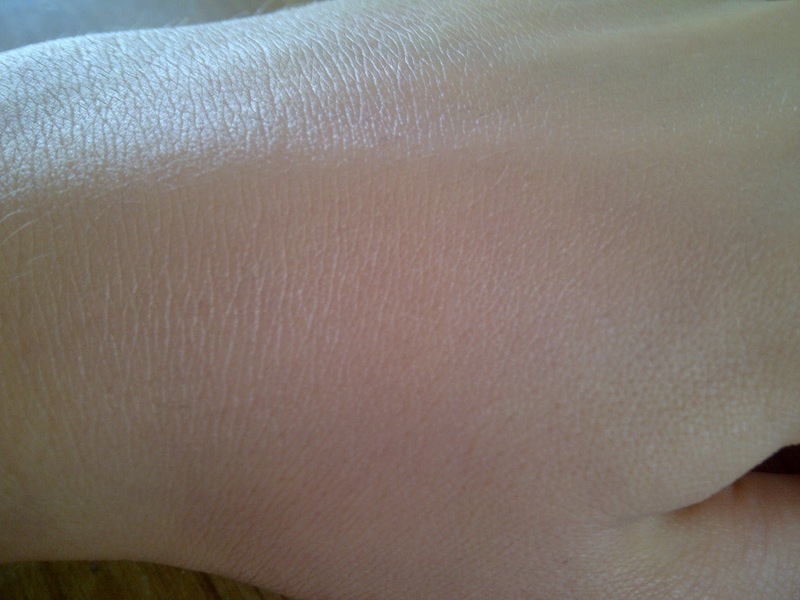 I took this photo before I went to work to give an idea of the coverage and finish of this product and it pretty much still looked like this when I left work 8 hours later so it lasts pretty well on the skin too, even though you don't notice it being there. Have you tried this BB cream or any of the others? I've just been chilling out with my boyfriend today as it's my first proper day back home, but I plan to get on with more productive 'life plan' things tomorrow as I'm getting a bit scared that I only have one more year at uni and need to figure out what I'm doing! i think this cream looks great on you, but i also like fuller coverage. enjoy your time with the bf and don't forget my giveaway ends tonight! Hmm, I was going to purchase the Dior BB cream, but I'm reluctant because of the price. I did read good things about this one, so maybe I'll try it out first. Then I can expand more into the BB cream world haha. Great post! I bought this last friday and I'm so in love with it already! 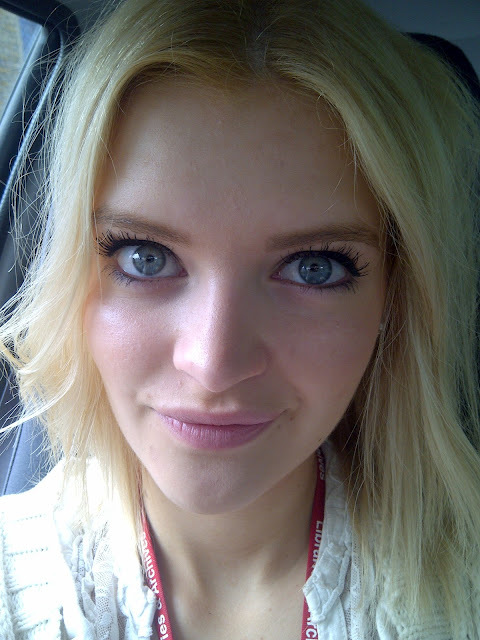 I also bought shade light as I'm incredibly fair but it's the best colour match to my skin I've ever found :) I found that when I applied it with a foundation brush it gave much better coverage than when I used my fingers :) I have oily/combination skin and I don't find it makes it oily at all so it really seems like this is an 'all-round' product which will suit anyone's skin type. I looks great. I might try it too since it seems to be perfect for summer.